Hundreds of seed experts, traders and buyers from all over the world are now in the Philippines for the 25th Asian Seed Congress (ASC), the biggest gathering of seed industry players in the world. The ASC is jointly organized by the Asia Pacific Seed Association (APSA) and the Philippine Seed Industry Association (PSIA). 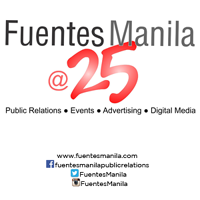 This is the third time that Philippines is hosting this prestigious seed conference. APSA is the biggest regional seed trade association with more than 600 members from 50 countries, accounting for more than one third of the global seed trade. Since it’s inauguration in 1994 in Chang Mai, Thailand, this exclusive event has attracted close to 2,000 delegates annually, including key executives, officials, legislators and scientists who all share a common stake in the development, production, distribution, regulation, and trade of quality seeds. Anchored on the concept, “Seed the Future,” the Congress also hopes to reinforce the significant role that the largely ignored tiny seed play in our daily lives, as the main source of our food, clothes, fuel, among other things. 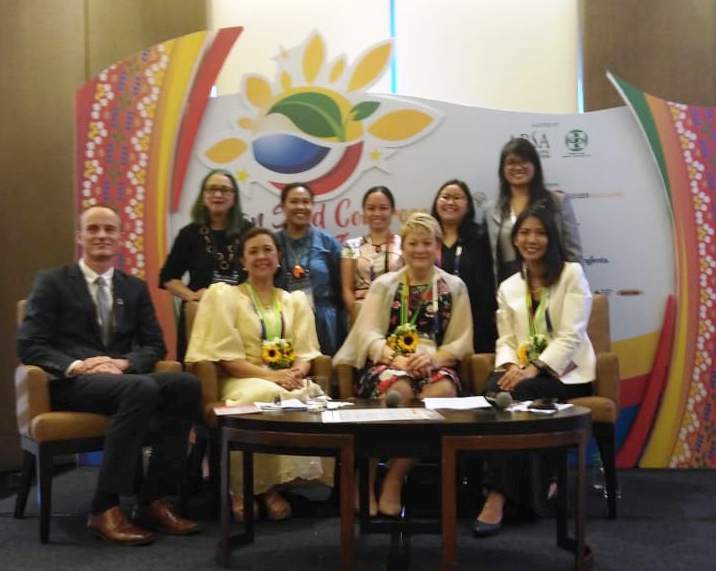 “The Philippines is proud to once again host this year’s Asian Seed Congress, especially as it celebrates its 25th year. Our annual gathering is something that all of us in the seed industry look forward to because it is the time where, together, we learn new seed technologies, exchange views on regulatory trends, network for seed trading, reconnect with colleagues in the industry, experience, explore opportunities for farmers to further grow their businesses, and jointly discuss strategies on how to better promote and protect the industry. We are also excited on the business that will be generated in the trading tables knowing that our regional seed industry is the strongest around the world,” PSIA President Mary Ann Sayoc adds. APSA President Brenda Dossey for her part said that the organization’s growth to become the largest regional seed association in the world is through the cooperation of the Food and Agriculture Organization and the Danish International Development Agency aimed at promoting quality seed production and marketing in the Asia and Pacific Region. Dossey adds that APSA has already established strong linkages with international organizations for economic cooperation and development. For her part, APSA Secretariat Acting Director May Chodchoey said that “the Asian Seed Congress facilitates a prime opportunity for stakeholders to get together in one place where delegates can network, grow their business and get updates on the latest industry developments and technologies, to gain an edge in the most populous and lucrative region in the world. Sen. Cynthia Villar, Chairperson of the Senate Committee on Agriculture and Food, said that while the Philippines may be regarded as one of the emerging leaders, there is still a necessity to explore additional growth in this sector and ensure that is protected by the right regulatory framework. Villar filed Senate Bill 322, which seeks to set up a continuing national program for hybrid and other quality seeds production which hopes to complement the existing SEED Industry Development Act (SIDA). The two-decade old SIDA is up for amendment and the seed industry is excited looking forward to additional measures that will improve, safeguard and strengthen the country’s seed industry. Ayala Malls Solenad is inviting families to open their world and celebrate holiday traditions old and new through its Awaken Amazing Holiday Campaign.